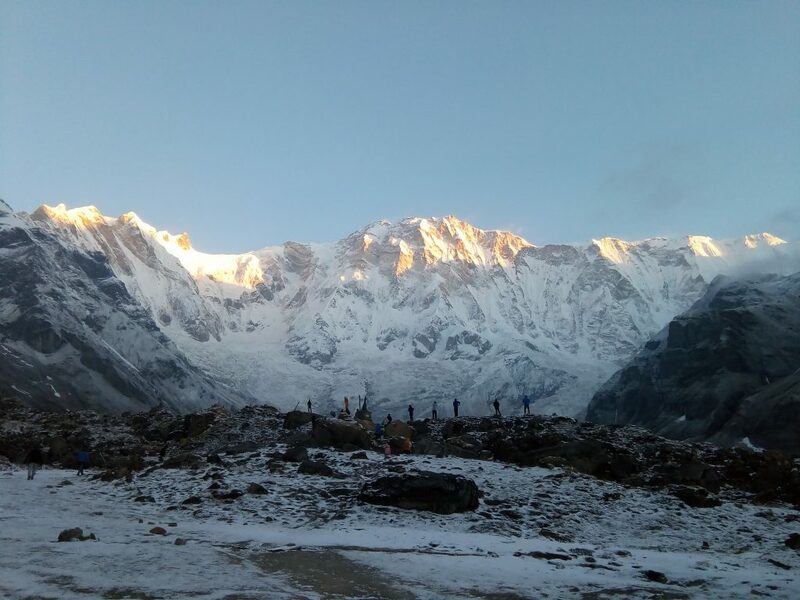 Annapurna Base Camp Trek is an amazing way to experience the beauty of the Annapurna region complete with high mountains, lush hills, rich local culture and a variety of flora and fauna. Mt. 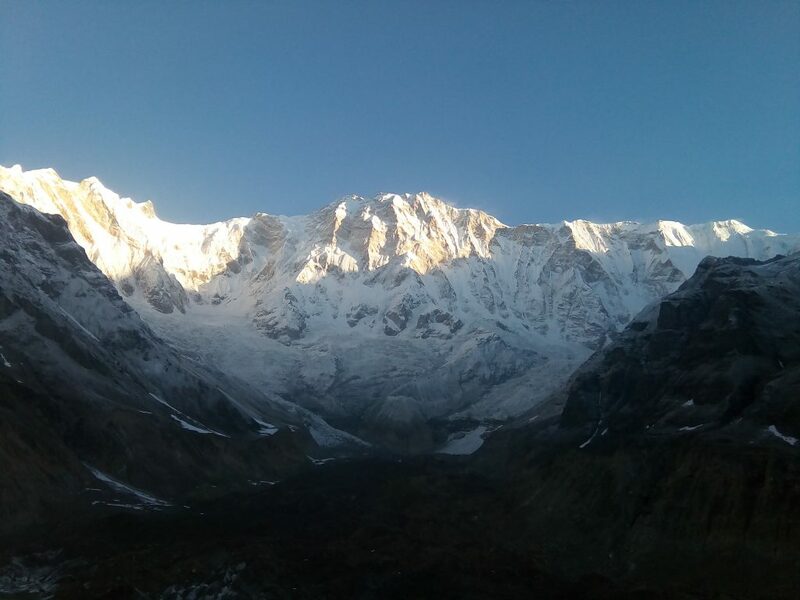 Annapurna (8091m) is the 10th highest mountain in the world and the journey to its base camp is one of the most popular treks on earth. 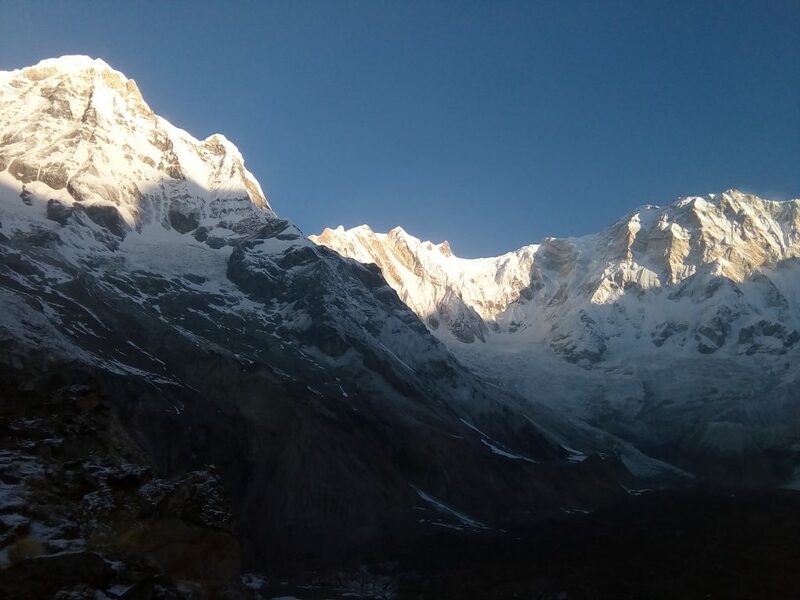 Like any other trip in the Annapurna region, our Annapurna Base Camp Trek also begins in Pokhara, widely known as the ‘Lake City’ and passes through cascading waterfalls, beautiful villages, terraced farmlands, lush rhododendron forests, and amazing mountain vistas before reaching the base of the mighty Annapurna. 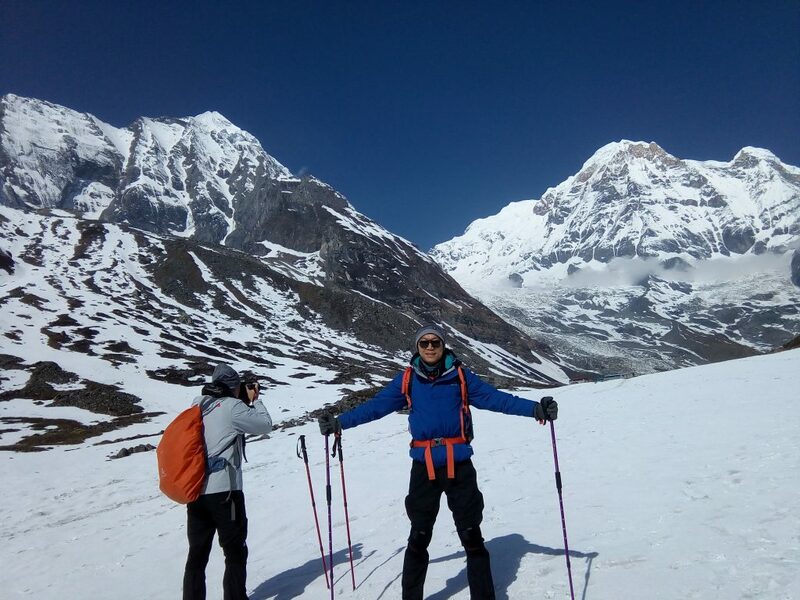 The 11-day Annapurna Base Camp Trek itinerary is designed for trekkers who would like to trek to the base camp of Annapurna but are restricted time-wise. 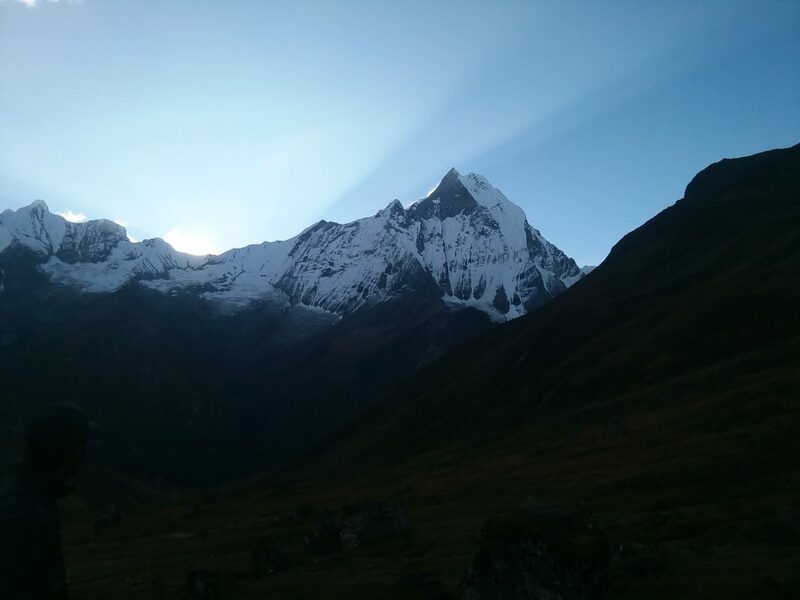 For travelers who wish to reach the Annapurna base camp in a more relaxed manner, Annapurna Sanctuary Trek – 14 Days would be more appropriate. We will be staying at Hotel Moonlight in Kathmandu, Mt. Kailash Resort in Pokhara and teahouses during the trek. 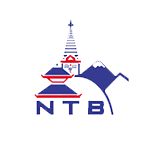 All accommodations are on twin-shared basis.Single supplement will be served on request and will cost an additional USD 250. 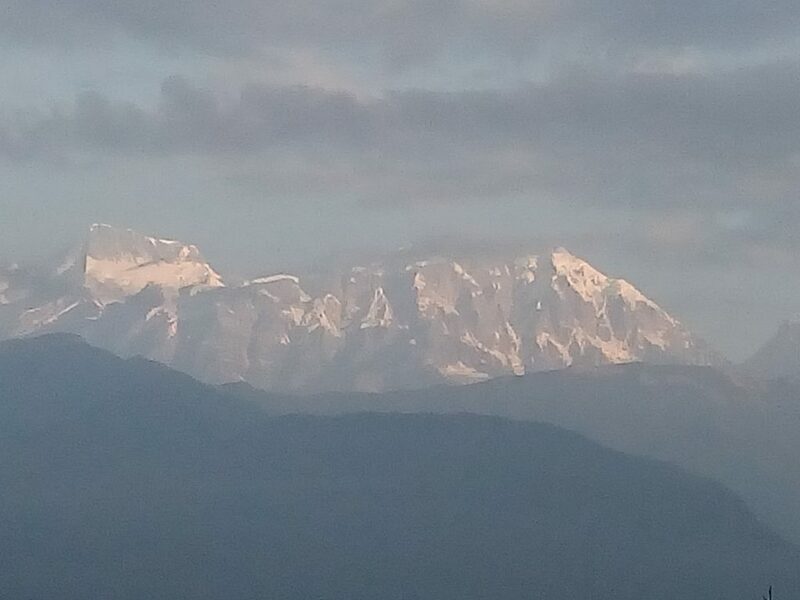 Although single rooms are readily available in Kathmandu and the trekking regions at a lower elevation, it might be difficult to find them at higher elevations. 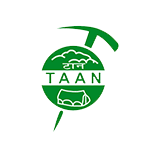 This is moderate trek suitable for passionate walkers with the ability to walk at least 5-7 hours a day with a light day pack. 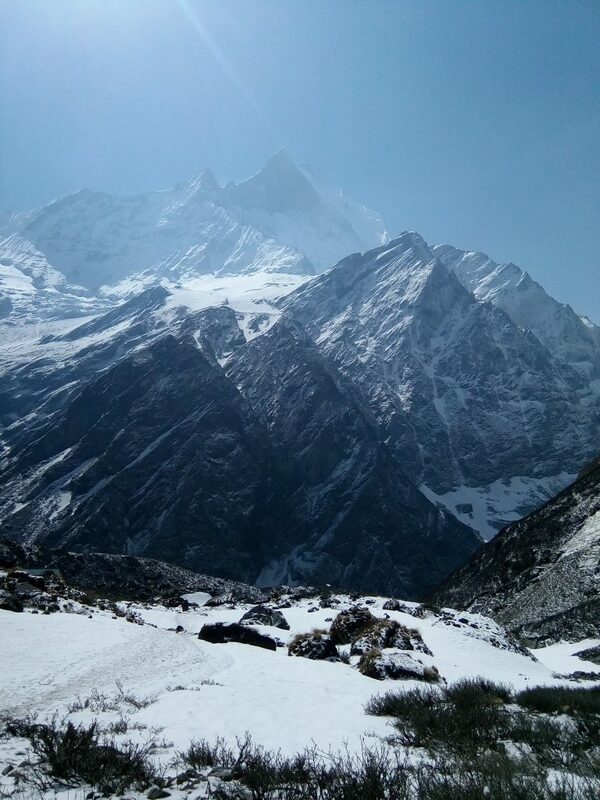 Walking in higher altitudes is more physically demanding than walking in lower altitudes; however, if we are in excellent health with average physical fitness and have a positive attitude, self confidence and strong determination, we can accomplish this trek successfully. Exercising and jogging regularly for some weeks prior to the trip is a good idea to enhance our strength and stability. Past hiking experience would be an asset but no technical skill is required for this trip. Participants with pre-existing medical conditions such as heart, lung, and blood diseases are required to consult their doctor before taking the trip. 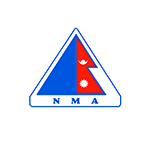 It is also advised that you inform Visit Nepal Explore about the medical condition before booking the trek.